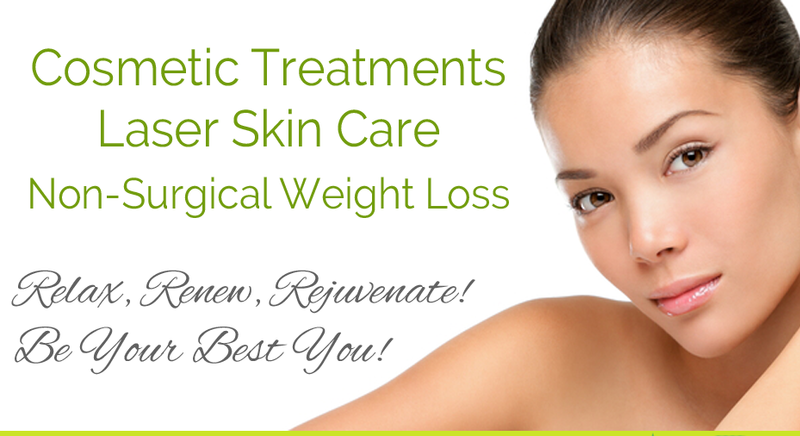 Welcome to our Cosmetic and Laser Medical Spa. 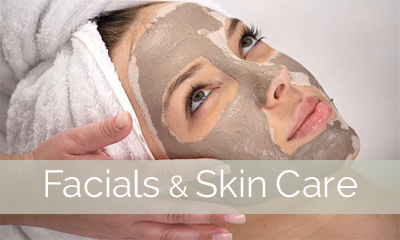 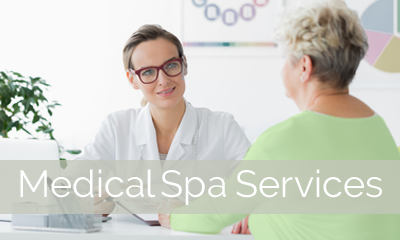 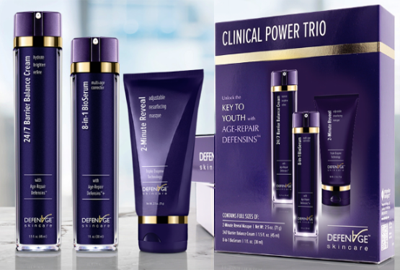 Our goal is to offer you the best skin care, beauty, weight loss and spa services in Clinton Township and the Metro Detroit area. 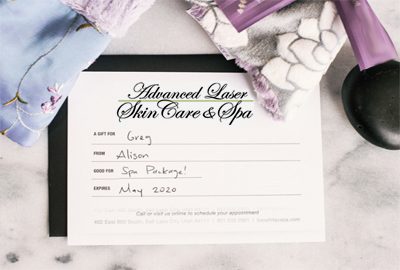 Whether you are interested in the latest anti-aging procedures, facial and body skin rejuvenation, eyelash extensions, or other cosmetic treatments, your time at our spa will be a relaxing and confidence building experience. 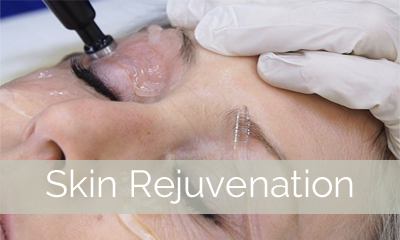 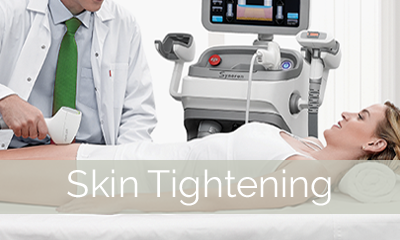 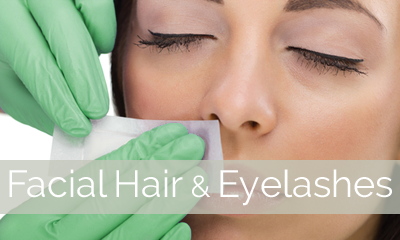 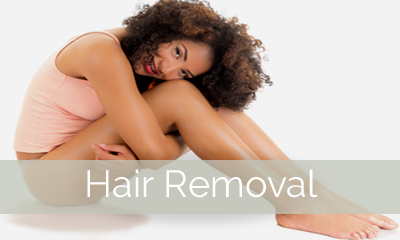 Our laser services include the latest technologies in skin smoothing and tightening, as well as vaginal rejuvenation. 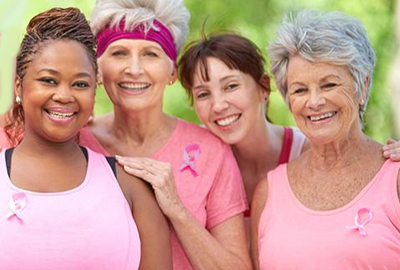 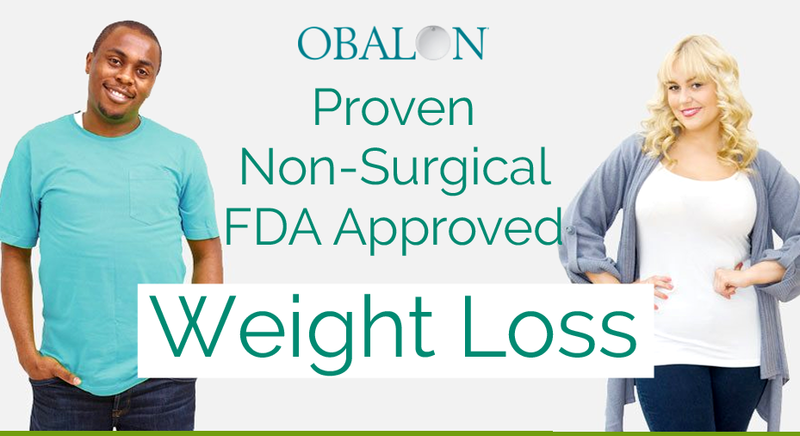 We also are one of the only providers in the Detroit area to offer Obalon non-surgical balloon weight loss. 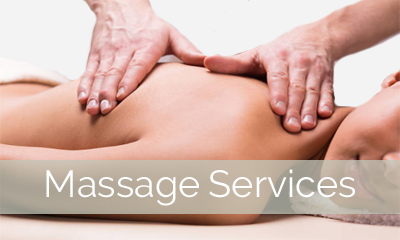 Or, treat yourself to a relaxing or therapeutic massage with our skilled massage therapists in our luxurious Med Spa. 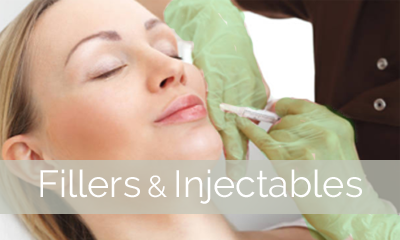 Whatever your face, skin and body needs, our highly skilled and licensed nurses and aestheticians – under the expert guidance of Dr. Peter Kowynia – can help you achieve the results you desire!